Rio is a 2008 chestnut mare. 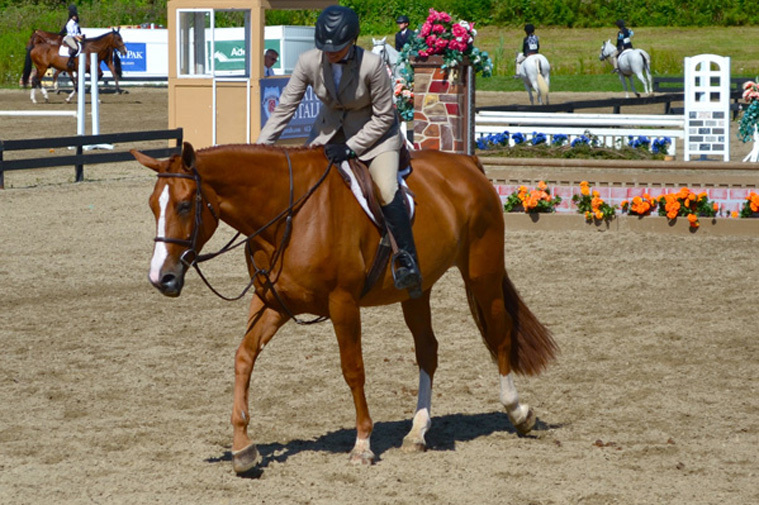 Originally from the Brijuni breed, Rio is registered as a North American Warmblood. This beautiful chestnut mare is 17hh. Rio has just started showing in the jumpers and is straight forward and simple. She is a classical mover and extremely brave. 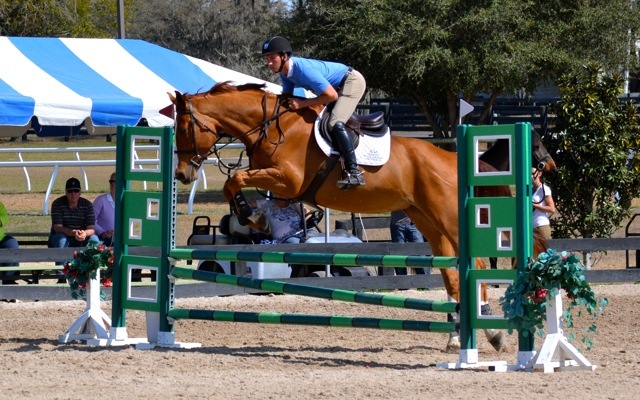 A great young project horse for someone looking for a jumper, equitation or hunter derby horse.